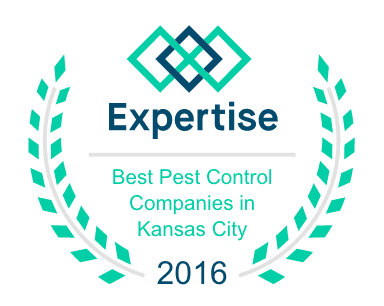 Recently, Mantis Pest Solutions has been awarded the Expertise Award for Best Pest Control Companies in Kansas City. We are honored to have received this award. We value the opinions of our customers and strive to present our best to them. 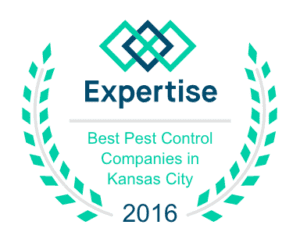 We work diligently to not only provide pest control services, but to provide the best pest control service in the Lee’s Summit area. Our protection guarantee promises that we will work until your home is pest free. We are there with you every step of the way. No one likes being juggled, so on top of providing complete care, we are also crystal clear with our customers. Honesty is our policy at Mantis Pest Solutions. We’ve worked with some of the biggest names in pest control, so we know just how to take care of any pest concern you may have. With over thirty years of combined experience, we’ve seen it all. We are here for you. Availability was one of the main reasons Mantis Pest Solutions was created. Our team is ready to serve at any time. Give us a call, or drop by. 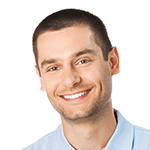 You’ll find one of us waiting to speak to you about how to free your home from pests. We know that we wouldn’t be in business if it weren’t for our wonderful customers. We maintain a good relationship with those we serve. Catering to a specific area has helped us hone in on just the right ways to help you with your pest problems. 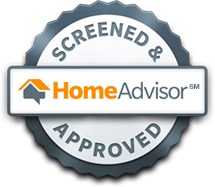 Here you can find pest control reviews from our customers in the greater Kansas area. The Mantis Pest Solution team prides ourself in offering the best service to those who need it. 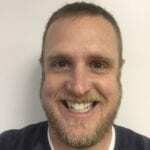 Started by just two men after leaving industrial pest control companies, they wanted to offer a more personalized service to those who needed pest solutions. From those humble origins, Mantis Pest Solutions has grown, and continues to grow, and it’s because of you. You have helped us reach this point and we are sincerely grateful for our customers in Kansas city that helped us receive this award. It’s because of our customers that our team pushes itself to excel, not only wanting to meet expectations, but exceed them. Mantis Pest Solutions was actually formed because Rick and Ty knew they could provide better pest control, not to mention a better customer experience, than could the behemoth companies for which they worked for. It’s that better experience that we work to give you that drives us to give our protection guarantee: we’re not done until your home is pest free.